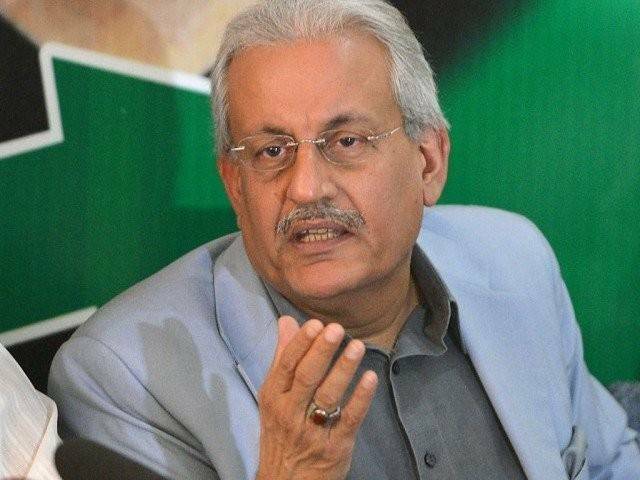 ISLAMABAD: The Senate Chairman Raza Rabbani has rejected a reference seeking disqualification of senators belonging to the Muttahida Qaumi Movement (MQM). The chairman has observed that cogent grounds are available to reject the reference received in the Senate Secretariat on September 29. The reference was endorsed by the Senate secretary on the same day it was received. The reference had been filed against MQM senators Col (retd) Tahir Mashadi, Khushbakht Shujaat, Tanveerul Haq Thanvi, Ateeq Shaikh, Dr Farogh Naseem, Ali Khan Saif, Nasreen Jalil and Nighat Mirza. A similar reference against the MQM lawmakers was filed by the same applicant on September 7. The document was returned to the applicant on the grounds that it did not bear a date and was not signed. 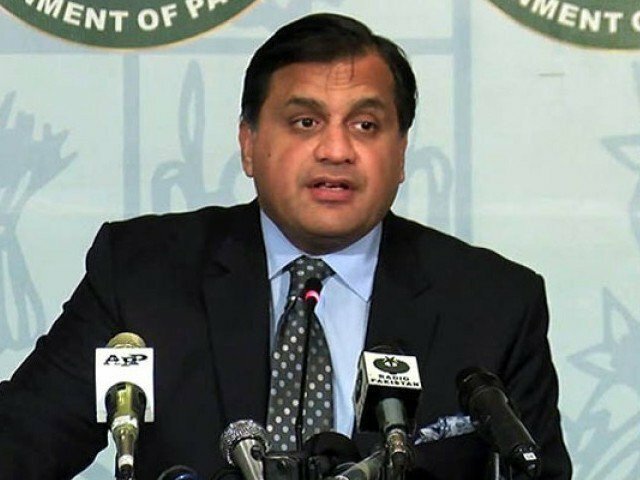 The applicant said the speech of the MQM founder Altaf Hussain delivered from London on August 22 to the political leadership and workers in Karachi was objectionable and depicted disloyalty to the state and Constitution of Pakistan. 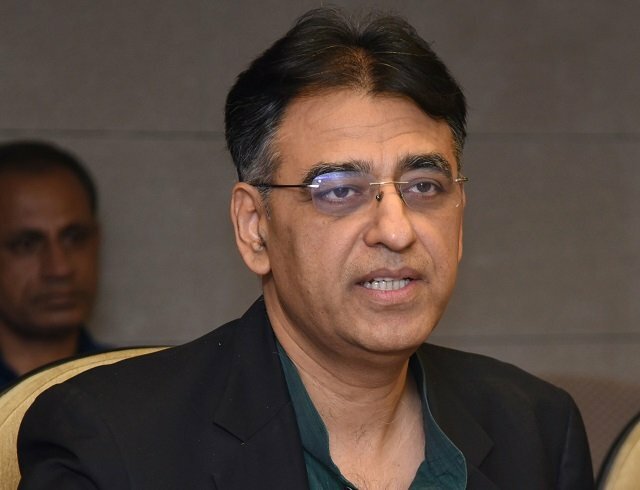 He said the MQM founder was continuously delivering anti-Pakistan speeches in other countries and that prior to his controversial August 22 speech, he allegedly gave policy guidelines to the MQM-Pakistan chief Dr Farooq Sattar, who afterwards distanced himself from Altaf with ulterior motives to save MQM and its members. He claimed the MQM members had been elected on the recommendation, nomination and approval of Altaf, who had committed treason. He said the MQM was sub-organisation and that all its assets had been transferred to Dr Sattar with ulterior motives. In his ruling, the chairman said there is no collaborative evidence to suggest that the members were either aware of or were consulted prior to Altaf’s controversial statements. Further, at the first available opportunity, the members conclusively condemned and dissociated themselves with the same. When a reference is filed before the Senate chairman or the National Assembly speaker, it provides for a period of 30 days to decide the matter, failing which the matter is referred to the Election Commission of Pakistan. In the 30-day period, it is the chairman or the speaker, who is entrusted with the constitutional role of deciding whether a question has arisen relating to the disqualification of a member. No tribunal, commission or court has jurisdiction to adjudicate in the matter during this period.